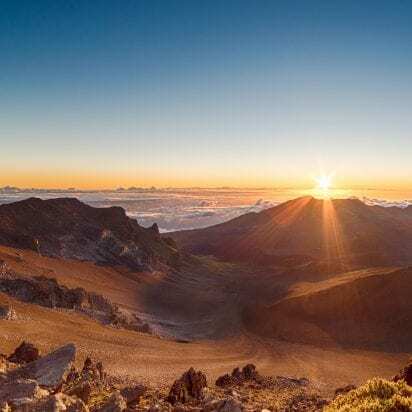 The Sunshine Helicopters Hana and Haleakala flight will astound you with the raw beauty that Maui has to offer. 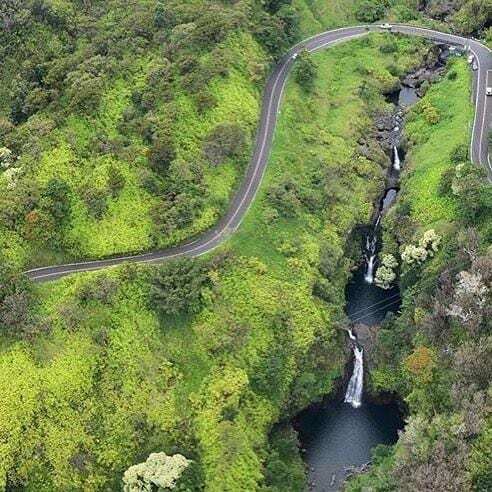 The highlights of this tour include majestic views of Haleakala Crater and the East Maui rainforest along the Road to Hana. 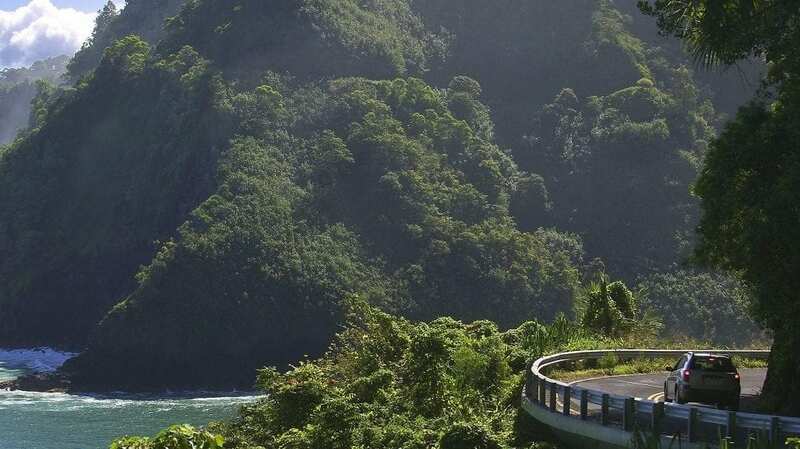 The Road to Hana is dotted with cascading waterfalls, stunning sea cliffs, and dramatic tropical scenery. 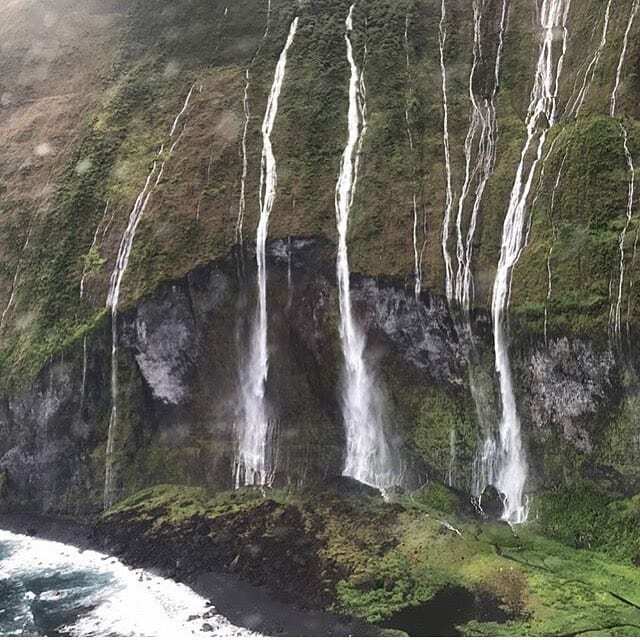 Sunshine Helicopters descends into some of most beautiful waterfalls on Maui making this ride a great way to get the most out of your visit to the Aloha State. 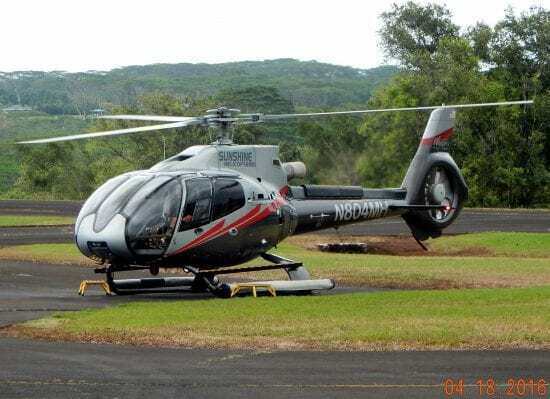 Many Maui activity experts agree that the two most popular helicopter tours on Maui are the 45 minute West Maui and Molokai tour and the 45 minute Hana and Haleakala flight. These two trips are priced well and cover landscapes unexplorable by car. 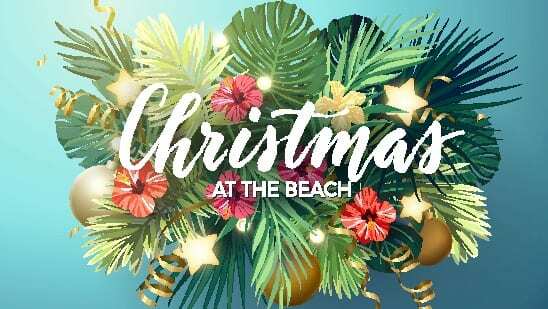 Each includes what would be a full day of sightseeing on Maui in less than an hour. Sunshine Helicopters Hana and Haleakala 45 Minute Tour uncovers so many hidden valleys, waterfalls, and far gone places. 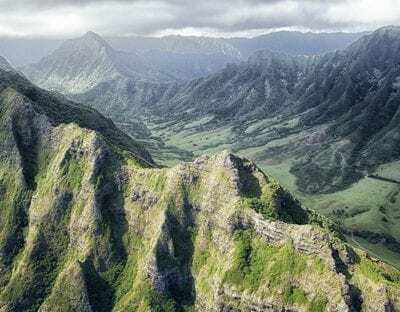 This Maui helicopter tour covers 7 different climate regions, it’s totally amazing. 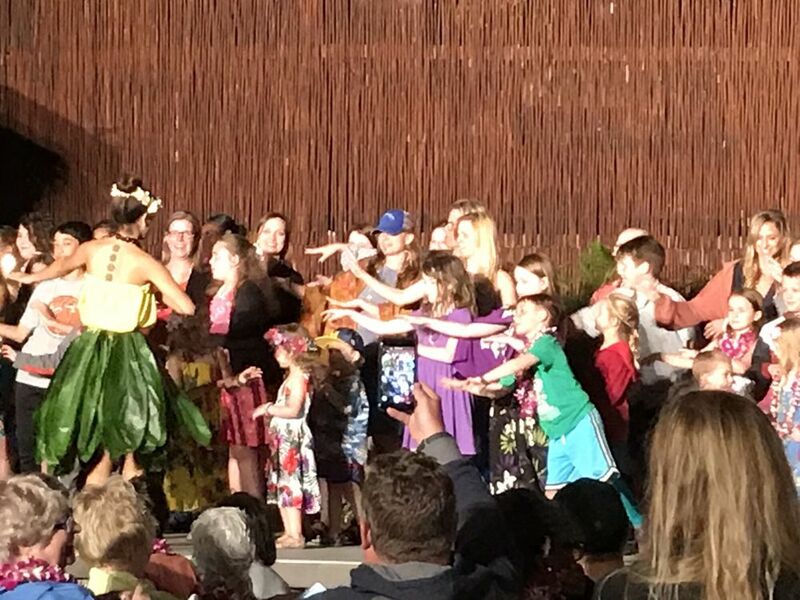 The reason for such diversity is Haleakala. Rising over 10,000 feet above sea level, the mountain literally controls the weather of that part of Maui. From the arid dry side to the west, to the rainforests of East Maui, Haleakala controls the rain and wind to shape our island paradise. All helicopter companies basically follow the same route for their flights. The only real difference is some of the sights they choose to reveal. By mixing up the points of interest with each tour, there is always something new and exciting to see. 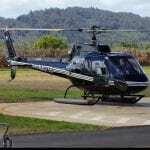 This Sunshine Helicopters Hana and Haleakala will cover a very wide variety of sights and ecosystems on Maui. The route flown for this flight skirts the south rim of Haleakala. You can see for hundreds of miles to beyond the horizon of the earth. The massive peaks of the Big Island looming in the distance to the south. Oahu faint to the west and an endless sea to the east as you begin your descent through the Kaupo Gap. The cliffs are as ancient as Maui, covered in a green canopy that strangles the sun. 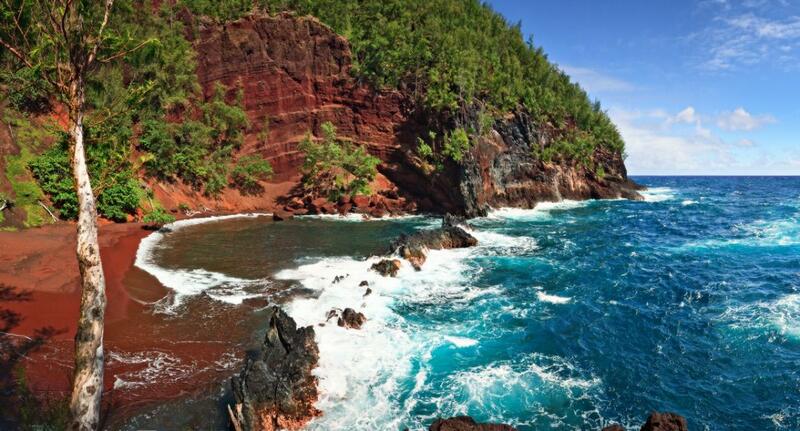 For other routes check out their West Maui and Molokai Tours. The towering waterfalls high on the slopes of the East side of Haleakala, our clients have always found amazing. Fed by what seems like an endless rain in the upper regions creates thundering waterfalls that tumble down the streams to the sea. There is one waterfall that literally disappears completely, almost like the island swallows the stream sending it to the boughs of the island. It’s cool. In reality, though, the stream disappears into a tunnel that harvests the water for agriculture and domestic use. It never reaches the sea. 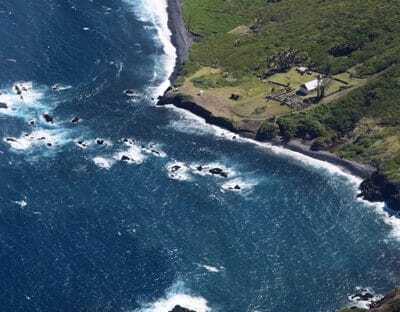 There are many other highlights that are of interest also, like the great sea arch in Hana and the thin threads of silver; waterfalls that snake down the mountain into flowing streams coursing through narrow canyons before they pour into the ocean. 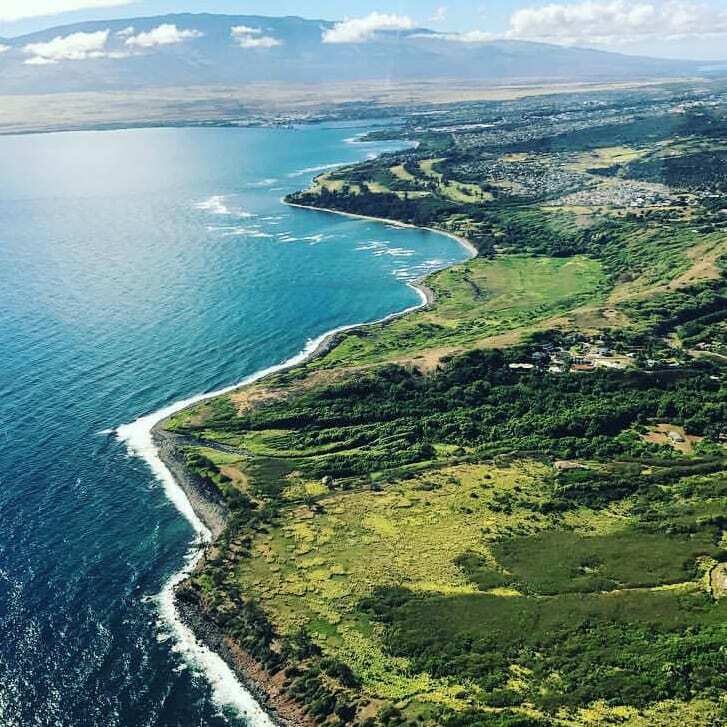 If you haven’t got the time to see all of Maui by land, and wish to discover some of the beauty that makes Maui so special, this Maui helicopter tour is exactly what you are looking for. So, buckle up and let the adventure begin! We recommend that you wear dark, solid colored shirt for this Sunshine Helicopters Hana and Haleakala flight. Brightly colored or white clothes can cause reflections on the windows that will show up in your photos and videos. Don’t forget your sunglasses! A live action video is filmed while you are boarding, the flight and when you land. The video is available for purchase. I would recommend that you purchase the video. It would make a great conversation when showing your friends and family after you return home. 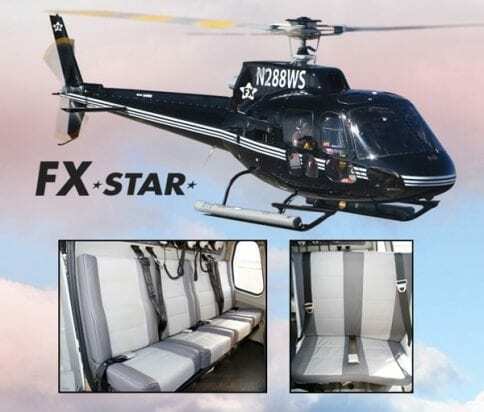 The FX-Star Helicopter features forward seating with an unobstructed 180-degree view from every seat. The back seats lift up like theatre seating to provide incredible forward viewing. The FX-Star is a smooth and comfortable ride. 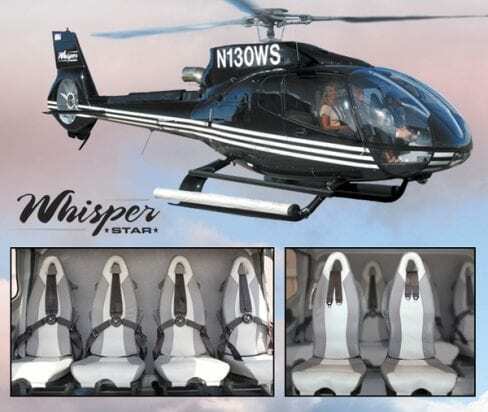 The FX-Star touring helicopter is equipped with air conditioning, leather seats, and a digit music system with noise reducing headsets. 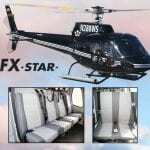 The FX-Star touring helicopter seats 6 guests and the pilot. 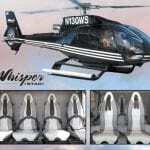 The Whisper Star is the Rolls Royce of helicopters. Designed to be smoother, quieter, and with more visible area you’ll appreciate the leather seats and extra leg room, but its not neccesary to have a wonderful experience. Sunshine Helicopters offer a unique experience with first-class seating. 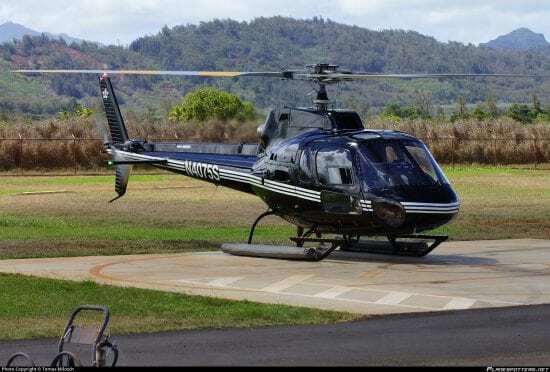 Other Maui helicopter companies seat their guests to balance out the weight in the helicopter. Under this guideline, there is no control over where you are seated. With Sunshine, you can guarantee front row seats for an additional fee. First Class Seating eliminates that surprise and guarantees you the front seats in the helicopter. It does come at a price with the costs per tickets being a little higher, much like first class seating on a flight to Maui. But the experience outweighs the costs. 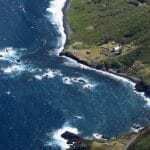 Maui Activities: Maui Helicopter Tours, Maui Helicopter Tours, Hana and Halealaka. Weather-related cancellations by Sunshine Helicopters are 100% refundable. Check-in 30 minutes prior to event time. Impressive. Very well organized and awesome views. 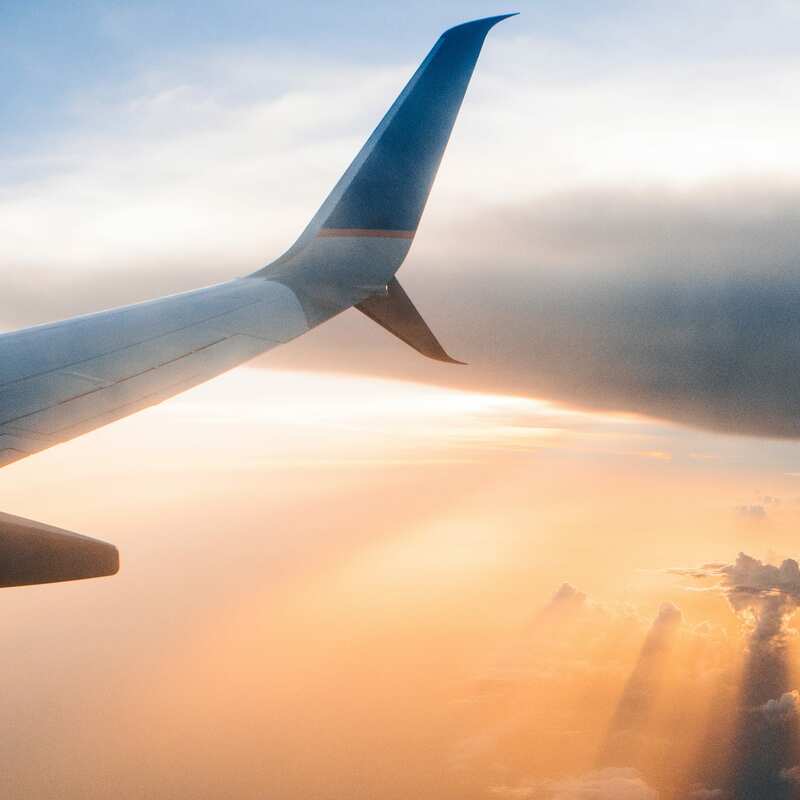 Ears can hurt as in a plane and feel clogged for hours. The tour including volcano crater + rain forest was really interesting. These guys are awesome. I loved the trip and the staff couldn't be nicer. We had to change to a different tour because of weather but they were transparent and friendly about it. It was the first thing we had done as a couple since our son was born a year before. They just really made it comfortable. The ride, the instructions, the communication, everything was top notch. Matt our pilot was awesome. Knowledgeable and entertaining!